Marion Melnik is a Finnish opera singer. Sound Covers an area she is a soprano . He has studied at the Sibelius Academy vocal music teachers training program since 2001 Aulikki Eerola and Marjut Hannula . In addition, Melnik has participated Gundula Janowizin , Sheril Millnesin and Udo Reinemann master classes. In 2002, Melnik won the International Song Contest in the Baltic Sea countries, the second prize, in 2003 he reached the final position Pentti Koski Man Lied Competition and in 2004 he reached Timo Mustakallio -laulukilvan finals. In Vienna , he won the international Klassik-Mania Song Contest Schubert Society concert Award and in 2006 she won the women's series of the second prize in the Lappeenranta National Song Contest . 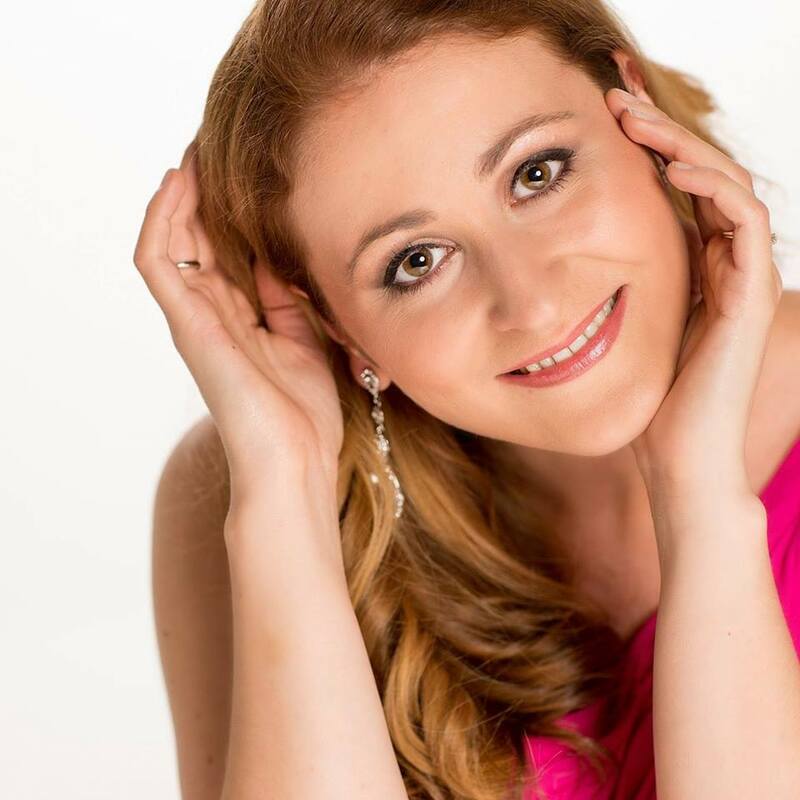 Melnik is sung by Gian-Carlo Menotti's role Psychic Monika, Puccini's La Bohemen role Musettan, Mozart's Così fan tutte at the role Despinan, Claudio Monteverdi Poppean coronation in the title role, and West Side Story role in the musical Mary. Savonlinna Opera Festival , he made his debut in the summer of 2005 Verdi's Aida priestesses, and in the summer of 2006, she sang in The Magic Flute role of Papagena. In 2006, Melnik debuted at the Finnish National Opera Despinan role in Mozart's opera Così fan tutte. Marion Mělník stepfather was the Estonian Jewish conductor Eri Klas .